Betfair, the online betting company, has appointed Havas Media-owned Arena Media as to its £2m media planning and buying account, without a pitch. Prior to the move, Betfair worked with WPP media agency MCHI. In 2010, Betfair spent £1.91m on media, the majority of which was on TV, with lesser amounts on other media including press and the internet. Betfair is an online sports betting company that allows people to bet on sports fixtures and horse racing, as well as poker and casino-style gambling. Big Al's Creative Emporium was appointed to Betfair's advertising account in June, after a pitch in which the incumbent, Albion London, did not take part. 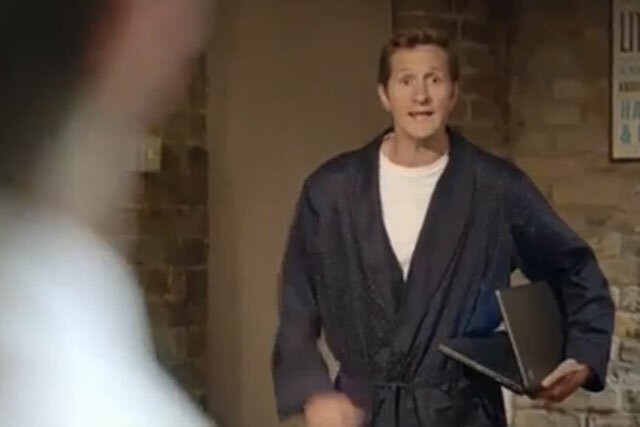 In October, Betfair ran a TV ad, by Big Al's Creative Emporium, featuring former England rugby player Will Greenwood being woken up by a Las Vegas boxing compere who has entered his house with a microphone and lots of glamorous croupiers. Arena Media declined to comment. Betfair had not responded to requests for comment by the time of publication.